We are here to help you get well sooner. At videoDoc, we believe it makes sense to extend the best of today’s innovations to enhance your healthcare choices. We’ve designed an advanced medical service that prioritises patients; an online doctor service that is accessible when it suits you best, with no appointment necessary – to help diagnose, treat and get you better, fast. Need a Doctor? No Sweat. 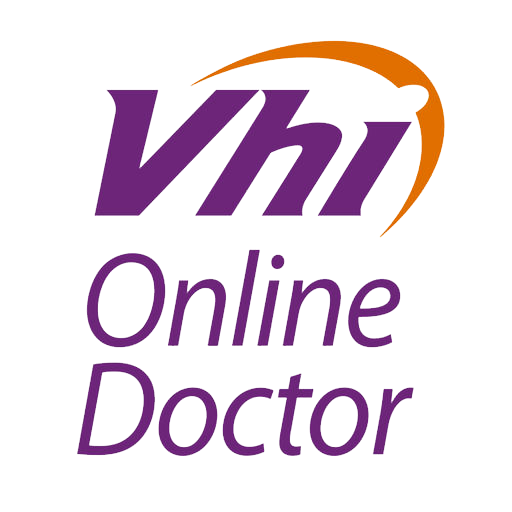 Our online consultation service eliminates the need to travel to see your doctor, saving you precious time. You can get professional medical opinion and advice over your phone or computer - all without having to leave your home or workplace. Whether you are travelling abroad for work or on holidays with your family, with videoDoc you always have a high-quality doctor service at your fingertips. If you need a prescription, your doctor will fax it directly to a pharmacy of your choice. We champion the unique patient-doctor relationship which places trust at its core. The videoDoc platform has been designed with this in mind, ensuring that all aspects of privacy, for both our Irish Medical Council registered doctors and our patients, are respected at all times. We are committed to maintaining the privacy of your medical records. That's why we are proud to comply with Ireland's Data Protection Act and the highest standards of Internet security. We are really proud of our cutting edge technology, but we are even prouder of our commitment to help our patients feel better. Our mission is to deliver the highest standard of healthcare, always with the human touch, in the most convenient way. Consultations may be via a video link but this link, a window into somebody’s home or private workspace, is very personal and that level of trust is understood and respected by all at videoDoc. We like to see ourselves as the bridge between some of Ireland’s most trusted doctors and those who are seeking help with health problems. We are committed to delivering our mission by using the best of modern technology, and the best expert advice, to give you the best medical experience at a time when its needed most. videoDoc aims to exceed the expectations of all our respected collaborators – patients, doctors and employers by offering this ultra-convenient health solution, that is patient-powered and incredibly cost-effective with an exceptionally high standard of care. Dr. McManus studied Medicine in UCD and qualified with an MB BCh BAO in 1996. 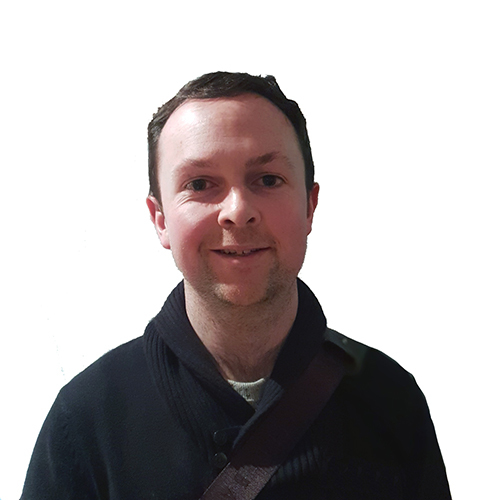 He has worked in numerous Dublin hospitals and has particular experience in emergency medicine, general medicine, surgery, paediatrics, palliative care and anaesthetics. In 2002 he completed his specialist training in general practice and has worked as a doctor for 13 years in Ireland and the UK. He is a member of the Royal College of General Practitioners and has certificates in geriatric medicine and minor surgery. 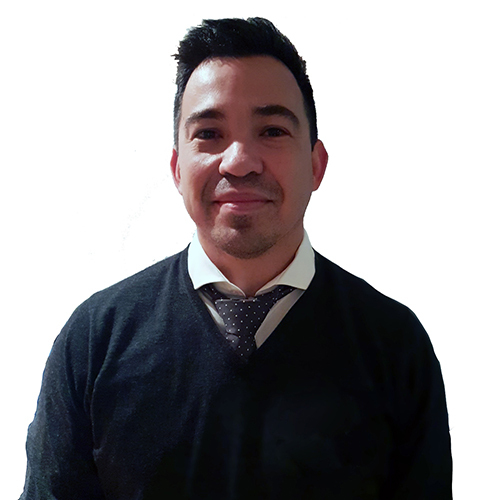 In 2015 he started working as a Medical Advisor in Vhi Healthcare and working in the Medical Division and then moving into a role within the Strategy Division. During his time in Vhi he completed a Masters in Pharmaceutical Medicine and a Certificate of Professional Medical Insurance. In 2017, he was appointed Medical Director of VideoDoc. Graduating from UCD in 1975 with a Bachelor in Medicine and Surgery, Conor qualified as a doctor in 1980. He is a founding member of the Irish Council of General Practitioners, playing a pivotal role in making it the institution it is today. He was also co-founder of DubDoc, the out-of-hours doctor service based in St. James’ Hospital in Dublin. 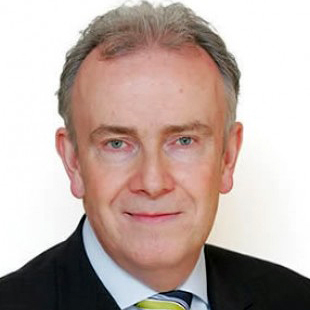 Conor has over 40 years’ experience in General Practice and ran his own practice in Palmerstown for 37 years. Conor’s areas of special interest are paediatrics and surgery. As the Medical Director of VideoDoc, Conor oversees the recruitment and training of all our doctors. He also manages VideoDoc’s clinical governance. 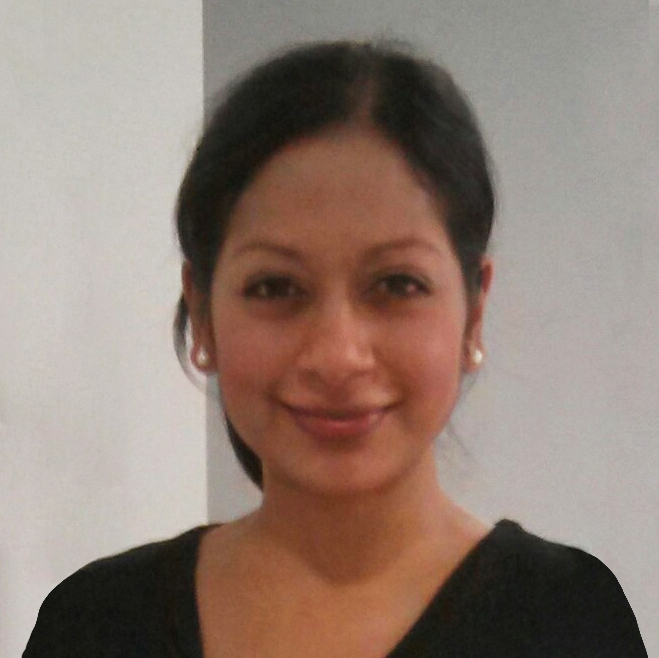 Dr Niroshini Naidoo, who is originally from Durban, South Africa qualified from the Royal College of Surgeons in Ireland in 2003 with a MB BCH BaO. She completed her specialist training in the UK with a MRCGP and is on the Specialist Register for General Practice in Ireland. Her additional qualifications include a Diploma in Child Health, Diploma in Clinical Psychiatry and Diploma of the Royal College of Obstetrics and Gynaecologists as well as completing courses in Crisis Prevention Intervention, Equal Opportunities and Diversity Training and Travel Medicine. She is a registered smeartaker and her special interests include Paediatrics and Women’s Health. One of her most interesting roles to date was the female clinical lead doctor for the Google Wellness Centre at the Google Headquarters in Dublin when the clinic was initially set up back in 2013, the only of it’s kind outside the U.S.
Niroshini enjoys spending time with her young family, foreign travel, linguistics, music, latin dancing, yoga and pilates and is keen on both promoting and living a healthy lifestyle. Dr Zara Quail graduated with a Bachelor of Medicine and Bachelor of Surgery (MBChB) degree from the University of Cape Town, South Africa in 2002 and has since worked in primary health care, with some in-hospital and acute care unit work, in South Africa, United Kingdom and Ireland. 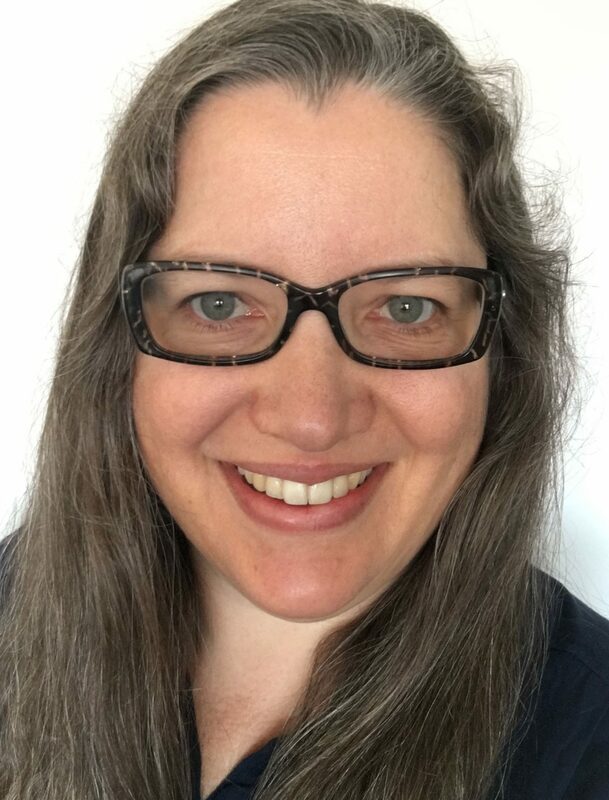 In addition to her clinical work as a general practitioner, she has enjoyed in-depth involvement in the publication of regional and global online, evidence-based, point-of-care decision-support resources and guidelines for doctors. She has a particular interest in non-communicable disease management and prevention and the use of eHealth and mHealth to support patients. Dr Anne Marie Mooney graduated with a Bachelor of Medical Surgery from Queens University Belfast in 2005. She went on to complete her GP specialist training in Mersey. Dr Mooney has experience working in out of hours, home visits, triage and telephone triage. Dr Mooney enjoys travelling to exciting and adventurous parts of the world and love fine cuisine and cooking. 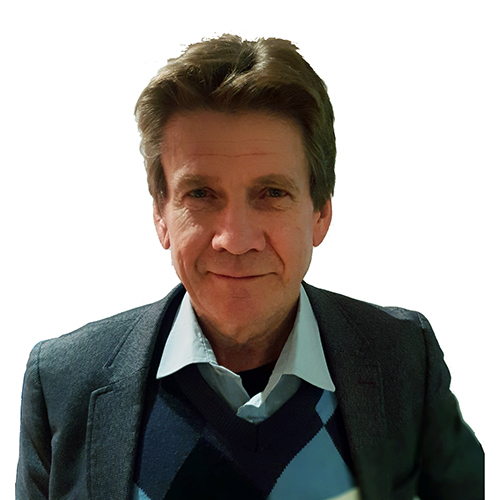 Dr Gus Schmitt completed his Bachelor of Medicine and Surgery in Argentina in 2007, then moved to Barcelona in 2009 where he did his General Practitioner training. Dr Schmitt moved to Ireland in 2014, joining the Irish Medical Council and practicing as a GP since in Out of Hours Services and GP practices. Originally from Scotland, Dr Karen Enright completed her Bachelor of Medicine and Bachelor of Surgery at University of Edinburgh in 2006. Dr Enright areas of expertise include dermatology, women’s health and palliative care. Dr Enright loves keeping fit with running, Pilates and yoga! 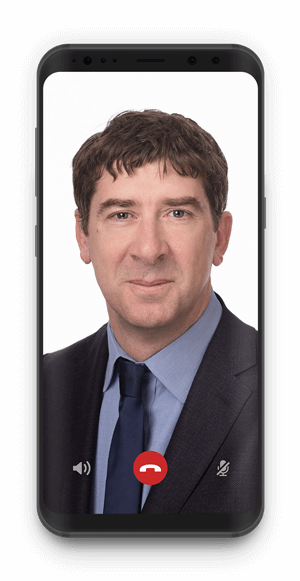 Dr Balogh graduated as a Medical Doctor from the Medical University of Pecs in 1995, and has over 16 year of experience as GP. 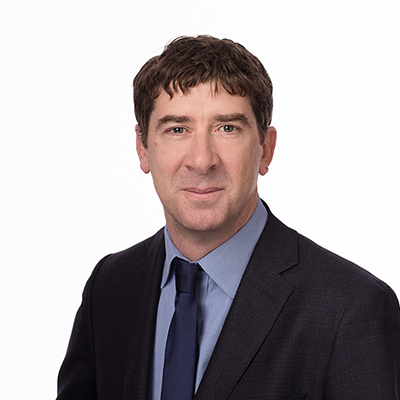 Dr Conor McGarry graduated from UCC in 1993 and has over 25 years’ experience in the field. Dr Conor has worked in England, Ireland and Scotland. He has been working on the videoDoc team since September 2017. Dr Conor enjoys riding his motorcycles to far flung destinations. Dr Mehdi Fard received his Doctorate in Medicine in 1996 and completed his GP Training Scheme in 2012. Having worked in UK hospitals since 2009 and both NHS and private practices since 2012, Dr Fard brings with him a wealth of experience and knowledge. Dr Fard is also videoDoc’s Clinical Director. Dr Fard enjoys playing music and taking photography on his free time. Dr Paul Rushe graduated with a Bachelor of Medicine, Surgery and Obstetrics from the University College Dublin in 2011. Dr Rushe has expertise in general practice, emergency and paediatrics. He enjoys traveling and sports on his spare time. Dr Karnie Roden is a highly motivated health professional with over 17 years’ experience as a dedicated medical practitioner and teacher in Ireland. She has an in-depth knowledge of regional and national health services. Dr Karnie graduated from the Royal Colleges of Surgeons Ireland in 2001. On her free time Dr Karnie enjoys running marathons and triathlons in Boston, Amsterdam and Paris. 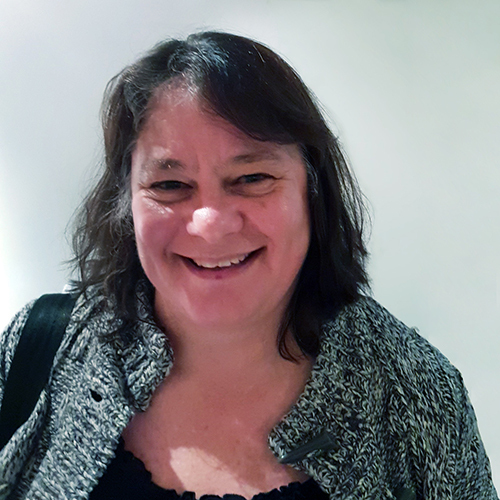 Dr Jacqui Glisson graduated from the University of the Witwatersrand, South Africa with a MBBCh in 1991, and brings with her over 26 years of medical experience. Dr Glisson also carries certificates in palliative care, diabetes, geriatrics and methadone prescribing. When Dr Glisson isn’t seeing patients, she enjoys beekeeping, boxing and Krav Maga. Dr James Richter received his MBChB in 1978 from University of Pretoria, South Africa, and went on to complete his MPraxMed, MPharmMed, DOH and MICGP. 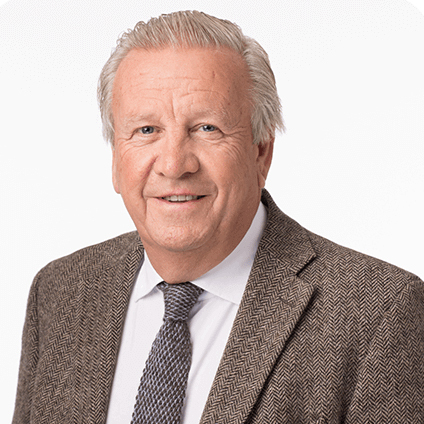 Dr Richter has over 36 years of experience as a GP gaining valuable experience in GP and hospital practices through the years. On his free time Dr James enjoys coastal holidays, tennis and getting outside with his wife and 6 children. 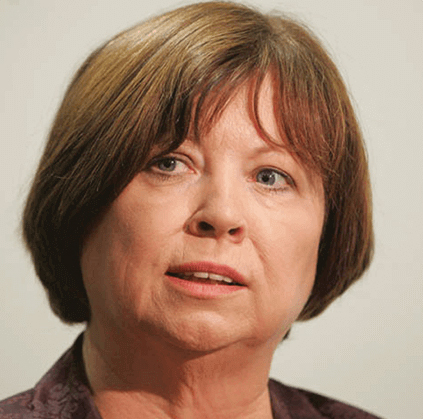 With a long political career characterised by a passion for reform, innovation, and enterprise, Mary was in government for 17 years and served as Tanaiste (Deputy Prime Minister) for nine years. She was the first woman to lead a political party in Ireland and the longest serving female TD (Member of Parliament) in the state’s history. During her time in government, Mary held responsibility for Industrial Development and promoting Irish businesses abroad for seven years. She was also Minister for Health for seven years, initiating reforms in areas such as cancer services, care of the elderly and regulation of health professionals. Mary has a deep knowledge of the interactions between business and government at National and European levels. Having retired from politics in 2011, she now puts her Economics qualification from Trinity College, Dublin to use focusing on private business interests. Jim Hummer founded and led Whole Health Management, an innovative provider of direct contract, work-site employee health services to Fortune 500 companies, until it was merged into Walgreen Company in May of 2008. Upon the sale of Whole Health, Jim founded Luxemburg Capital, his family investment firm, and Redrock Ventures, his personal investment firm. 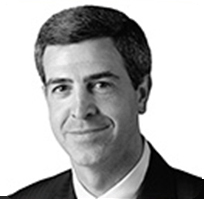 He serves as Chairman of the Board of Endotronix and is a board member or advisor to several healthcare companies. Before Whole Health, Jim co-founded and was President of the Ivy Medical Group, a pioneer in the urgent care field. Previously, he was Director of Planning and Human Resources at Martin Marietta Corporation’s Chemical Group. Earlier, Jim was with Deloitte & Touché, San Francisco, where he obtained his CPA. Jim has served on the Harvard Business School Alumni Board, the HBS Healthcare Alumni Association Board and currently serves on the Harvard University Healthcare Initiative Advisory Board, the Harvard School of Public Health Executive Leadership Council, the Qualcomm Life Advisory Board, and the Nanovic Institute Board at the University of Notre Dame.